Thameslink chief Charles Horton resigns – how long for Grayling? 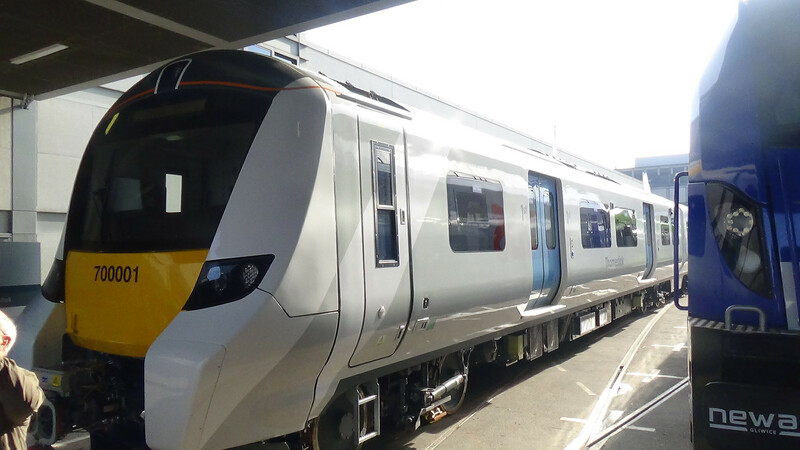 Charles Horton has today resigned from managing TSGN – the parent company of Thameslink as well as Southern and Great Northern. Horton moved to TSGN from fellow GoVia company Southeastern, where he presided for eight years. Meanwhile Transport Secretary Chris Grayling hangs on despite the damage being done both to transport and the Conservatives electoral chances. It’s worth stating that Thameslink (and TSGN) is NOT a traditional franchise but a management contract operating directly under the Department For Transport and Chris Grayling. Horton was a useful front man to shield the DfT and Grayling. Horton won’t be missed by many. The disastrous 20th May timetable change was the latest in a long line of problems under his management. Southern have had a torrid couple of years and he presided over some disastrous times at Southeastern. Communication was woeful and ambition almost non-existent under his tenure. For me a real nadir was hit in 2010-11. For weeks no train was ever full length. It was never explained why. People complain about Southeastern now but they’ve actually made some strides since Horton left – though there’s still a long, long way to go as the four hour delays earlier this year showed. So what now for Thameslink, and how long can Grayling last? I think Horton’s resignation has saved Grayling. A sacrifice was required and Horton duly fell on his sword. The whole rumpus has died down in the media and as things gradually improve, the shambles will fade into the background.